Centre stud mount slots for single stud installation with leveling adjustment. 125 lbs Recommended Max Load. Ships complete with all wall and flat-panel mounting hardware. 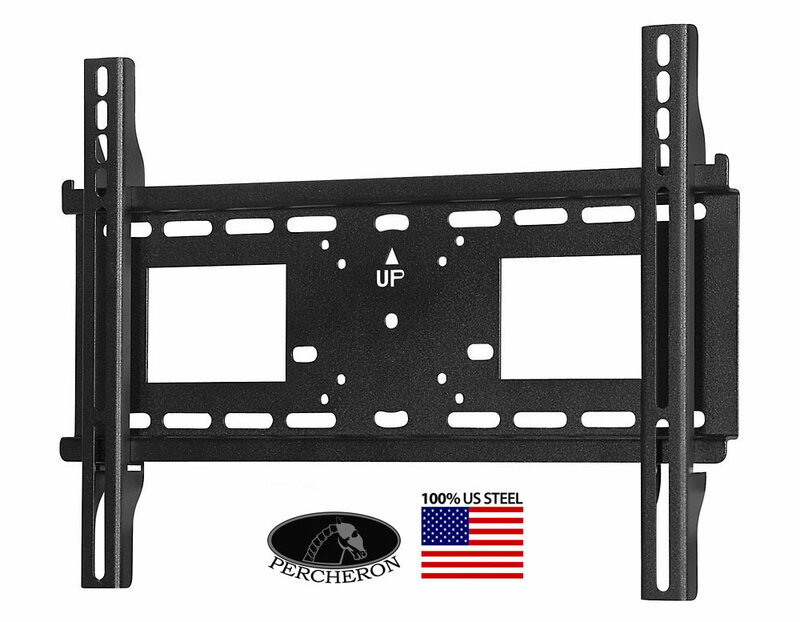 UNIVERSAL FIXED WALL MOUNT (MEDIUM). 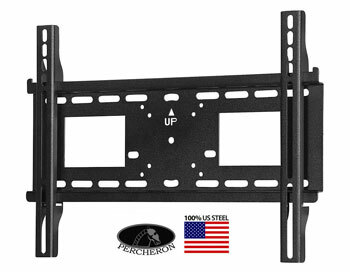 Adjusts to fit most 23" to 46" flat-panel TV's and monitors. Flush mount low-profile bracket ensures tight fit to most walls.